One thing sure, there's a lot more things to do that can be interesting to some. I, for one will be coming back to find out what has changed or improved and what new things that I can find. 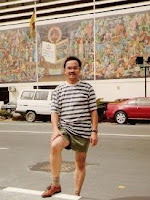 The places that really amazed me are the ones that I believe are unique and can only be found in Bander Seri Begawan. Here is an updated information on the places and things you can do while in Brunei. The structure and designs are amazing from the outside view. I have seen mosques in many countries but this one is truly captivating with its dramatic sharp angles of the three-arc entrance. It can make a deep impression to a devotee just by entering this unique work of art. 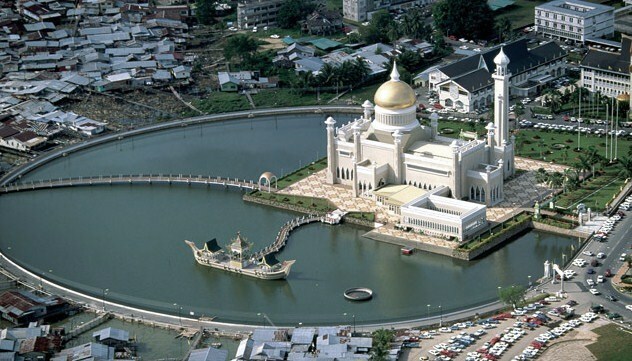 Go find the mosque on a lagoon near the famous Brunei River. This is a water village situated along the banks of the Sungai Brunei where people lived thousand of years ago. Kampung Ayer is the largest of its kind in the world. 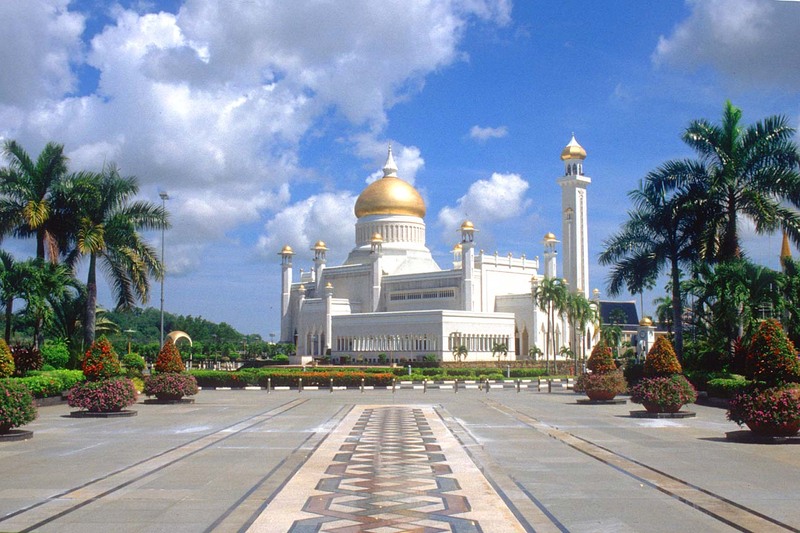 It is adjacent to the Brunei's capital and home to thousands of Bruneians. 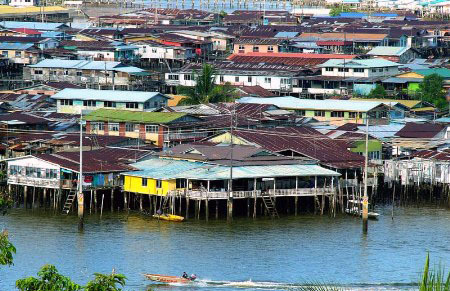 Buildings are constructed on stilts with wooden walkways above the Brunei River. I don't want you to miss this water village dubbed as the 'Venice of the East" by some. Remember that the village is a long stretch of more than 35 kilometres of small villages linked together. I spent many hours exploring the buildings comprising mostly of dwellings, restaurants, shops, schools, mosques and a hospital. This is a good place to relax and have picnic. 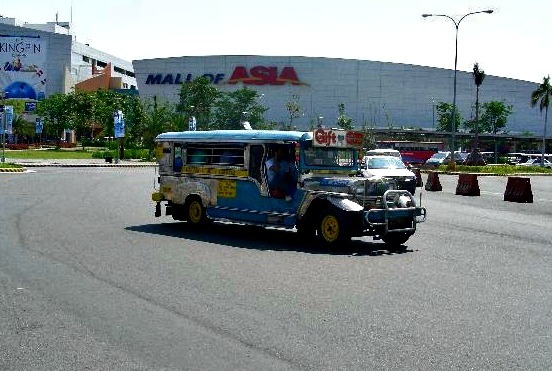 A huge playground in the suburb to enjoy by going around and experience the rides in this disney-like attraction. The park is initially built for family use of the Sultanate of Brunei and open free to residents and tourists alike in its first few years of operation, however, it is now charging admission fee in the last couple of years. Great place for kids as the park opened more attractions and rides for the enjoyment of the whole family. I would advice you to come to the park late in the afternoon and stay up until midnight to experience the evening when the fabulous lights are on. 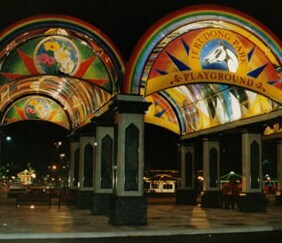 Jerudong Park is approximately 15 kilometres from the city centre which is around 20 minutes drive to the park. 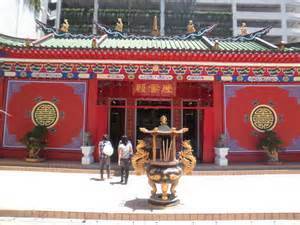 A Chinese temple in Brunei can be found in Bandar Seri Begawan. Its design of loud colour of red made it so distinctive and stand out among other structures around it. A typical Chinese ambiance with its elaborate design and colour. The roof, painted in green at the time of my visit has unique style and very chinese indeed. So, there you go. If you plan a visit to the Chinese temple, you can probably be busy strolling around its vicinity. Check it out. 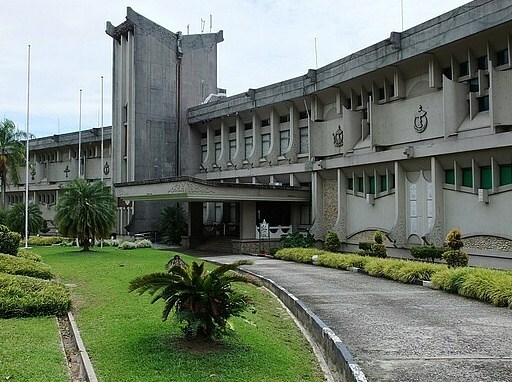 I am going to share with you how some houses in Brunei looks like. The traditional houses are the Longhouse, Boat House, and the Farm House. The one I am showing here is a bit modern and quite big, spacious and is complete with big kitchen, receiving room and a couple of bedrooms. You will see that it has only the top floor. There is no first floor but rather posts that hold the upper floor and have exposed and enclosed stairs. The exposed stairs goes straight to the kitchen and the enclosed one goes to the receiving room. You will see a car parked under the house. Houses like this, is generally comfortable and the breeze is fresh. 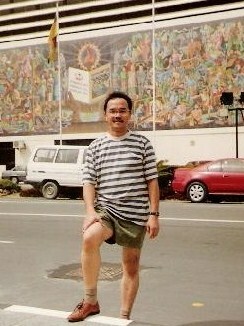 I miss the excellent atmosphere in Brunei. I especially like this house where I stayed as it is away from other houses. 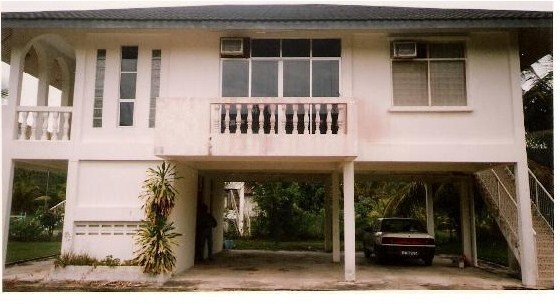 It is a typical Brunei house which is different from the rest of the world. An incredible site located in Kota Batu in Bandar Seri Begawan. The Brunei Museum sits on the Brunei River which is about 6 kilometres from the city centre. You will find a collection of artworks depicting the culture of Brunei with those glasswares, ceramics and jewelries not to mention those military artifacts. If you are into museum, this place is not to be missed. There are other things that you need to know before proceeding to Bandar Seri Begawan. Downtown is surrounded by water but streets are wide and safe. You will be allowed to enter mosques only after prayer times and when properly dressed. It is easy to go around BSB. Buses, water taxis and land taxis are accessible at low fares. Public buses are comfortable and clean though the service ends early at 6:00 p.m. All buses begin and end service at the bus terminal in Jalan Cator. 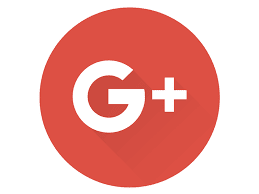 There are other places of interest I have not mentioned that may enrich your experience. Add the following to your itinerary if you still have time to spend in BSB. These are, Jame'Asr Hassanil Bolkiah Mosque, Istana Nurul Iman Palace, Royal Regalia Exhibition Hall and the night market of Pasar Gadong. Taking a scenic boat ride around the water village is recommended to observe the daily livelihood of residents of Kampung Ayer. Remember that you can have this experience only in Bandar Seri Begawan. 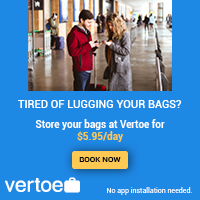 So, don't miss this experience of a lifetime. This is a great list of suggested things worth exploring in BSB. When I was there back in 2011 I had the most fun wandering around Kampung Ayer. I couldn't believe something as big as a school could be built on stilts. Kampung Ayer is one of the highlights of my trip to Brunei. These structures truly amazed me due to its uniqueness. It is entirely different from the rest of the world. Thanks Samuel for your views.